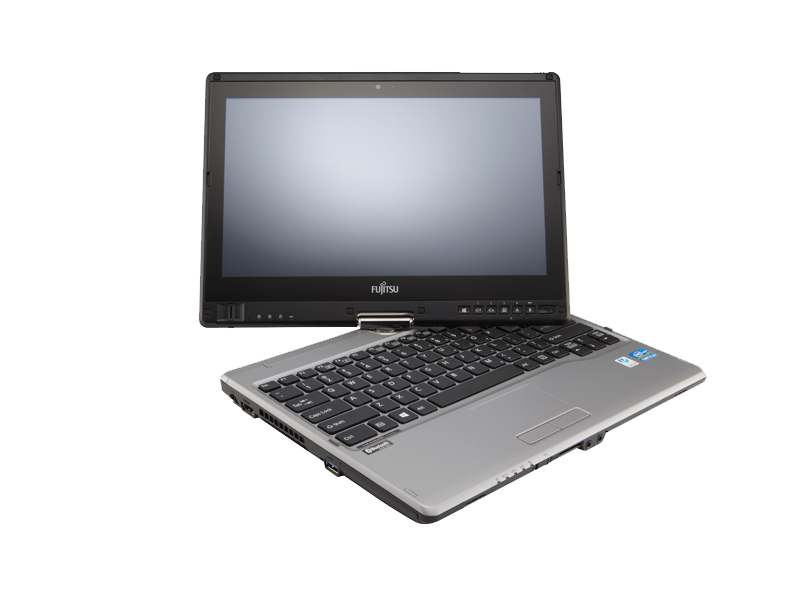 15 inch desktop replacement notebook designed for both professionals and office workers. LIFEBOOK E series premium notebooks are specifically designed to stand up to the demands of hard business use. The E743 is the mid-sized model in the E series with a 14-inch display and industry leading slim design, you’ll find the perfect device to fit your exact business needs. The Tablet PC that offers the perfect blend of value, performance, versatility and mobility.